Mom Among Chaos received a sneak peek to see this film in exchange for her opinion. All thoughts are my own. This blog contains ads. I was so excited to see The Greatest Showman. I had been eyeing the preview for weeks thinking to myself it was a must see. My youngest daughter had advised me the night before that she wanted to see this movie badly. So, she was in for a treat! 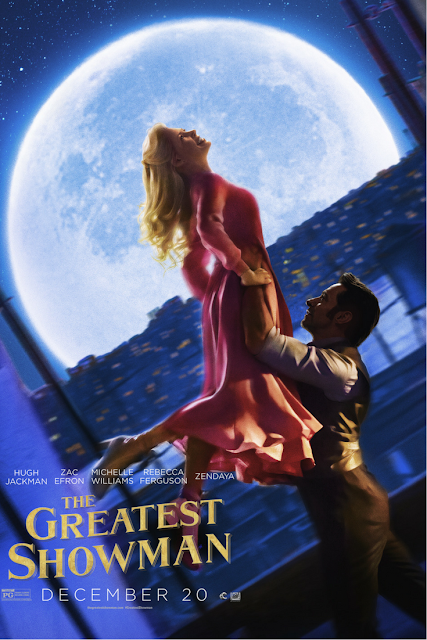 The Greatest Showman is a biographical musical based on the life of P.T. Barnum who started the Barnum & Bailey Circus. 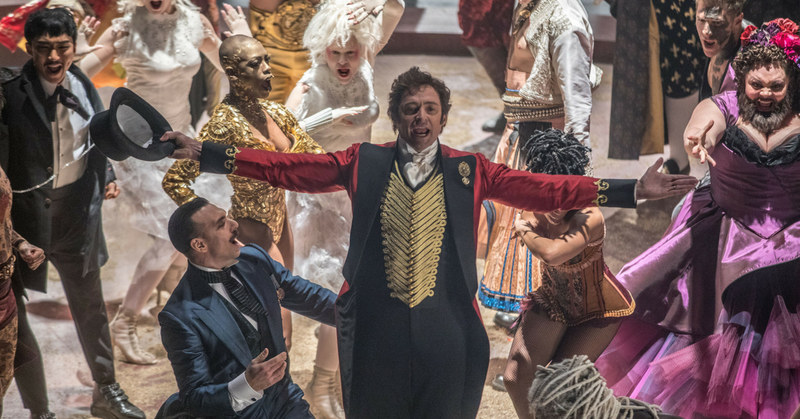 P.T Barnum is played by Hugh Jackman and is spectacular in this film. The film takes you through the many struggles of P.T. Barnum beginning when he was a boy who had nothing to a man of success! This movie captured my heart from the beginning to the end. The story is beautiful and has a great moral of teaching acceptance of people that may look differently. Also, it's a great story of how it takes hard work to make your dreams come true. The music was fabulous. 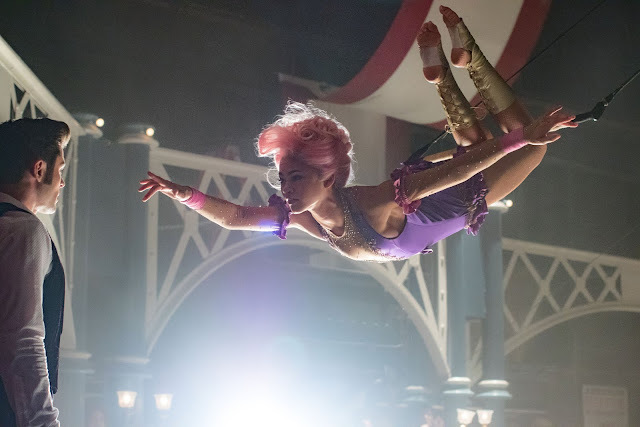 I enjoyed Michelle William who played Charity Barnum. 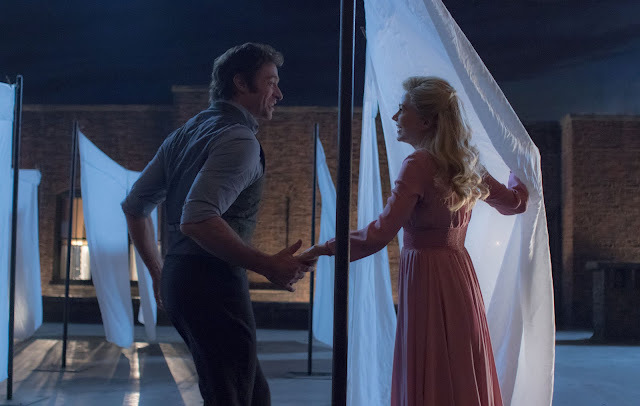 Hugh Jackman doesn't have the best singing voice, but what he lacks he makes up for with passion for this role. My kids are big fans of Zendaya who plays Anne. Her and Zac Efron (Phillip) have fantastic chemistry on screen. My favorite part of the entire film was the scene above. The acrobatics are phenomenal. My daughter read that Zendaya did her own stunts. My family had a hard time picking their favorite scenes from the film because for the first time all four of us were in awe! As soon as we walked out my daughter was begging to go see it again. Keira has been listening to the music over and over again on YouTube so Santa will be bringing her the CD for Christmas. You can grab it here. Go see this movie! I believe this movie will be up for many awards. All four of us gave it 5 stars which has never happened before. 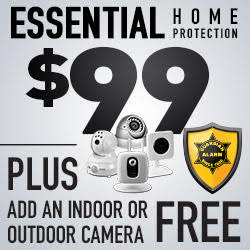 It's definitely something you might want to plan for over your Christmas break. It's spectacular and heart-warming!